Why spend your free time cleaning when you could be enjoying the many benefits Brisbane? Here at Ultra Clean House Cleaning Brisbane, we are committed to helping busy individuals and families enjoy their downtime having fun! We do this by tackling all the labourious domestic cleaning chores that continuously pile up, leaving our customers with more time and less stress. 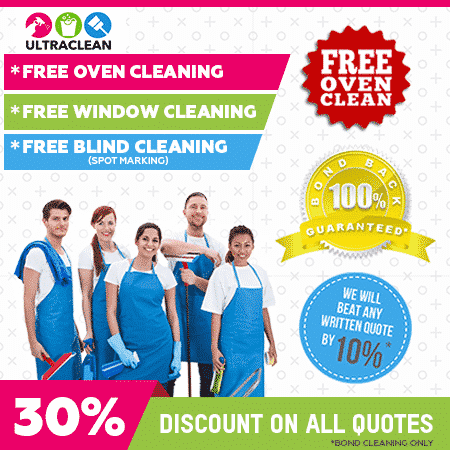 Chores and Cleaning Services Brisbane such as: Kitchen Cleaning; Oven Cleaning; Fridge Cleaning; Bathroom Cleaning; Dusting; Bed Making; Ironing; Vacuuming; Mopping; Pantry Tidying; Linen Changing; Tidying; Spring Cleaning; Window Cleaning and Washing. We appreciate that every home is different. Some need attention daily, while others can go weeks without needing as much as a vacuum. That’s why our house cleaning in Brisbane is a completely customisable service. We’ll only come as often as you need and will only complete the cleaning and chores you require.